Music and sports fans alike have spent years trying to figure out the true identity of the unnamed New York Knick mentioned in Biggie’s “I Got A Story To Tell.” Bomani Jones and Dan Le Batard, hosts of ESPN’s Highly Questionable, have been particularly dogged in their pursuit of the truth, and today brought them a breakthrough. Fat Joe was the guest on today’s episode of Highly Questionable, and he claims that the song was about former Knick Anthony Mason, who died last year at the age of 48. 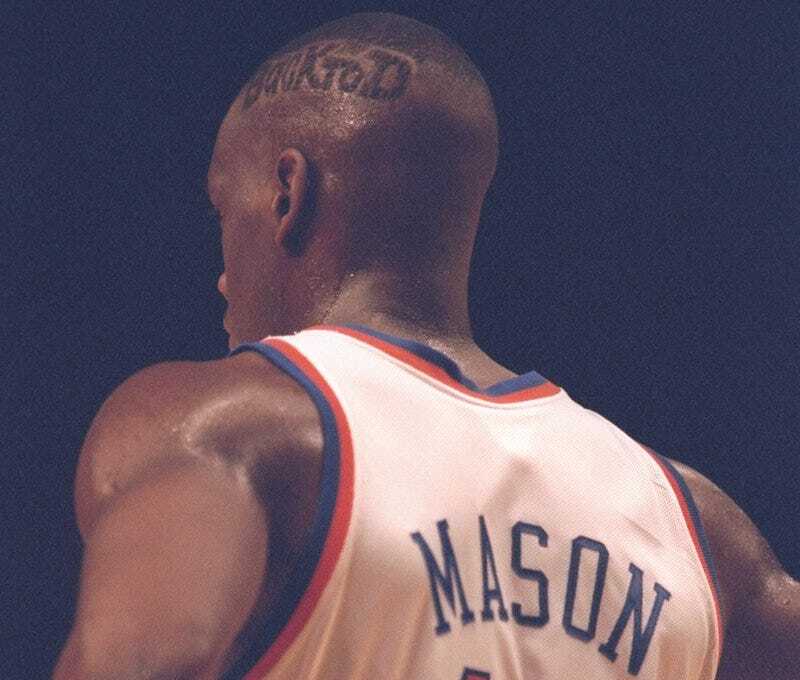 Rappers take plenty of creative license, but still: poor Anthony Mason.